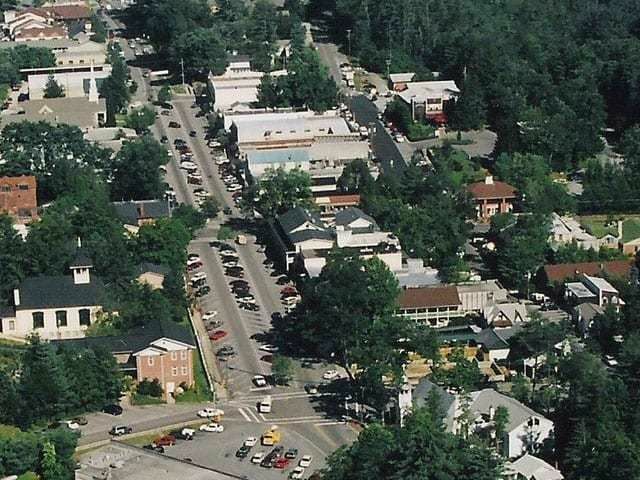 Sassafras Ridge in Sapphire Valley NC has all the charm you are looking for in a mountain community. Located at a lofty 3,500-4,250 feet in elevation, it’s all about the views but you will adore the privacy and quiet beauty of the area. 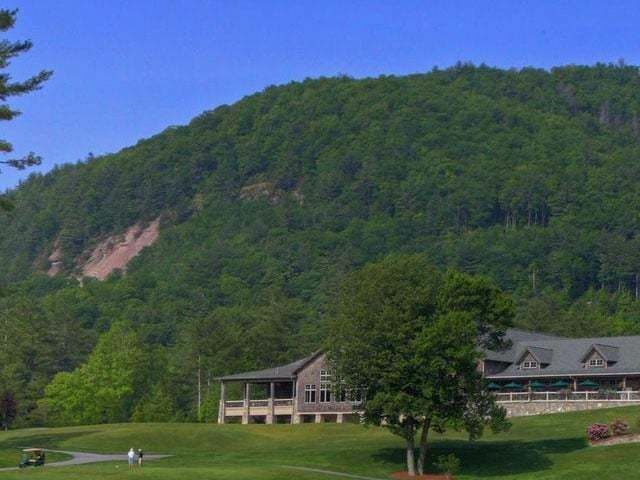 Sassafras Ridge is perched high above the resort area and behind the gates of the Country Club of Sapphire Valley and offers magnificently grand views of the natural landscape. Available home sites range from 2.6 to 25 plus acres and is bordered by the Golf Club Estates community and U.S. Forestry. Choose your property according to such natural features as lush meadows, flowing creeks, lively waterfalls and incredible mountain views. 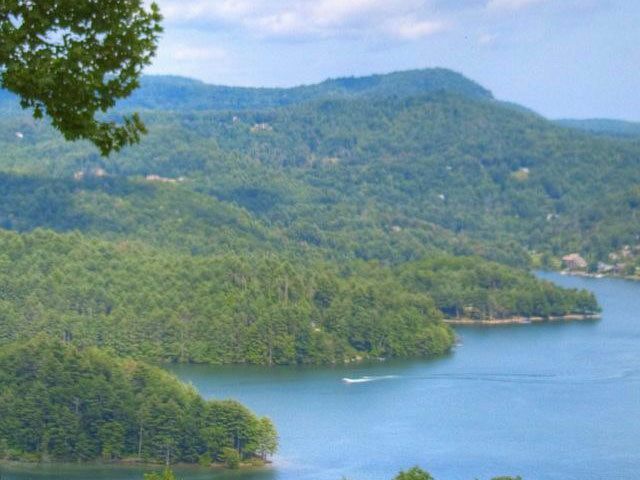 The unique personality of Sassafras Ridge makes it an experience you have to view for yourself; you will not find a more exclusive ridge top lifestyle in Sapphire Valley NC than this. Homesites range in price from $400,000-$1.5M+, with homes ranging $1M+. 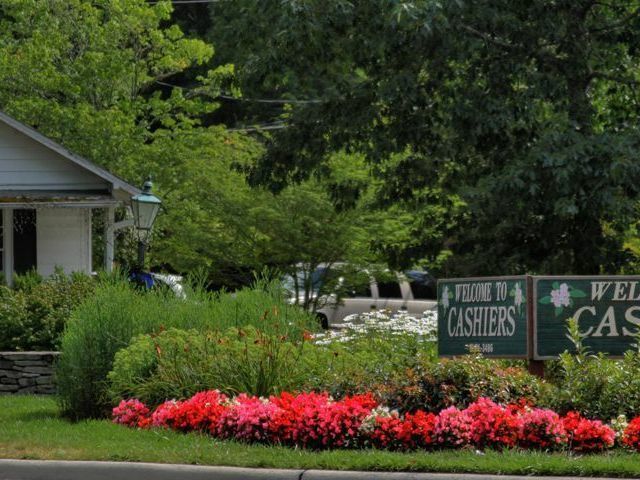 For more information on Sassafras Ridge or other great communities in Sapphire Valley, contact your local Meadows team at Meadows Mountain Realty today.